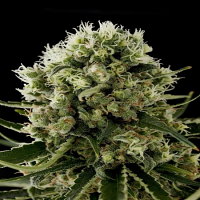 Northern Light Feminised by Bulldog Seeds is a highly productive medicinal marijuana strain that is a great choice for beginner and experienced cannabis growers. 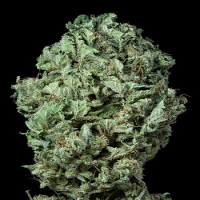 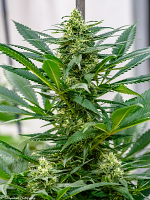 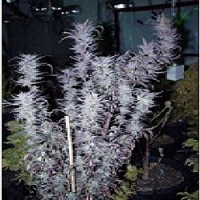 Ideal for growing medicinal marijuana indoors and outdoors, these exceptional seeds flower within 8 weeks and are capable of producing yields of up to 600g/m2. 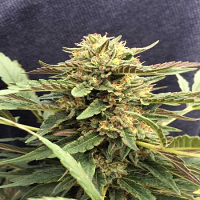 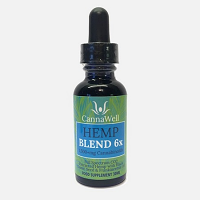 Developed to surpass all expectations, these medical marijuana seeds will not disappoint at any stage of the production process.